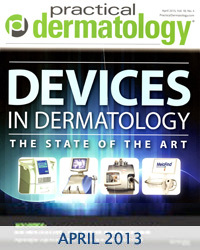 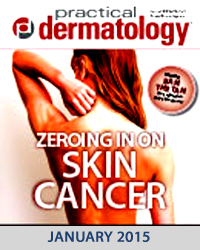 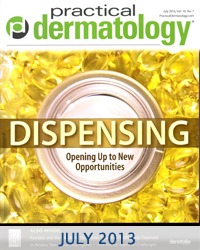 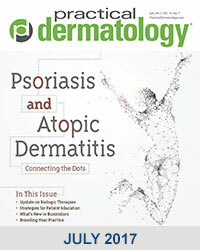 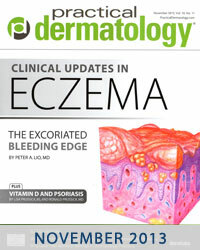 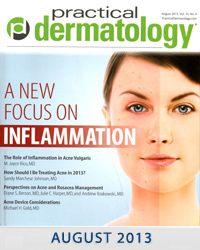 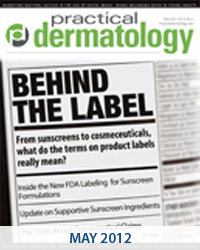 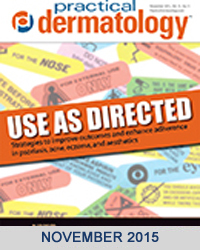 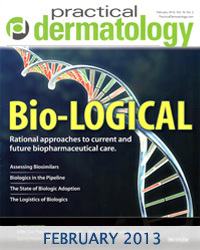 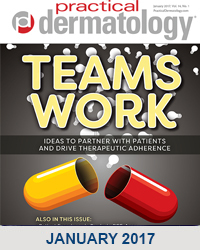 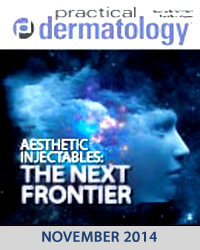 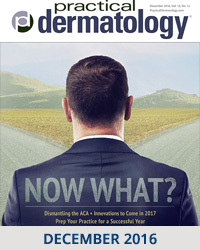 How to Create Content for your Dermatology Website that Converts into Results? 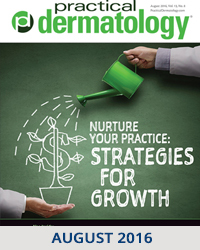 How to Convince an Online Influencer to Promote your Practice? 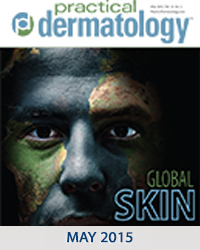 How to Get Your Dermatology Videos to Rank in YouTube Search? 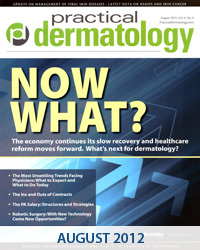 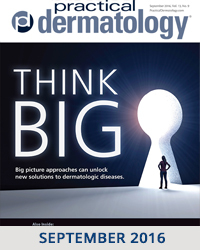 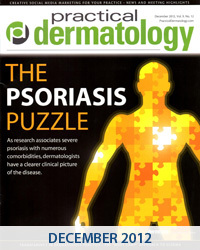 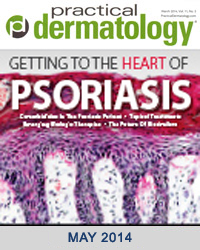 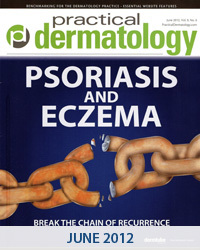 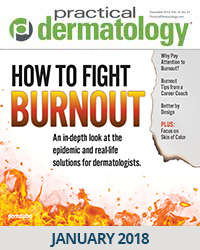 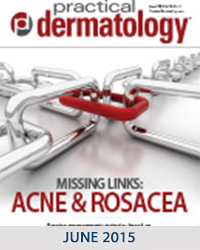 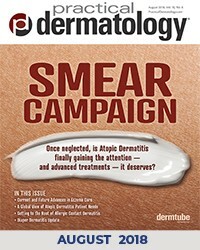 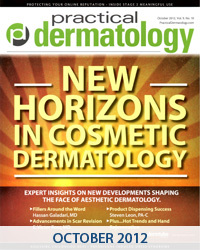 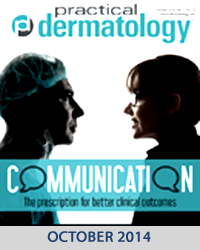 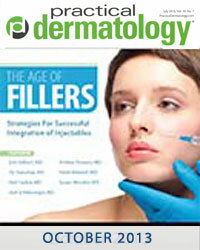 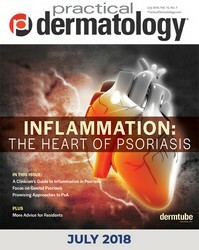 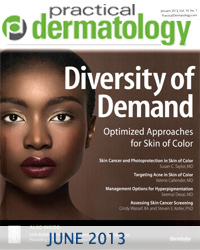 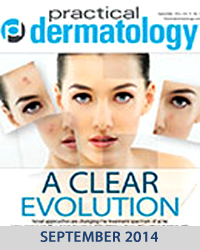 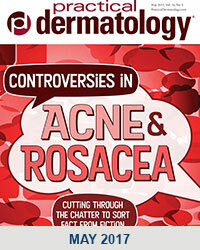 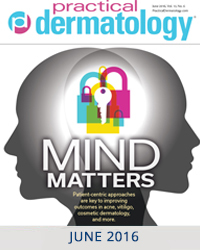 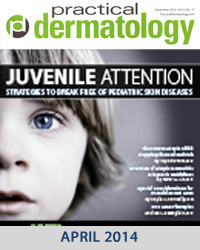 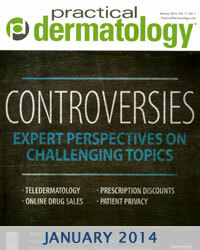 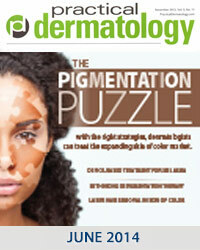 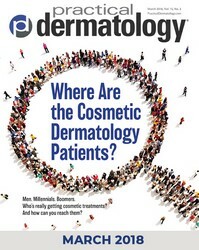 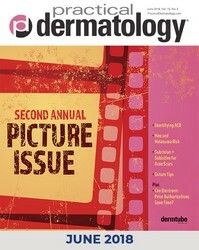 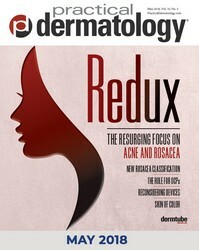 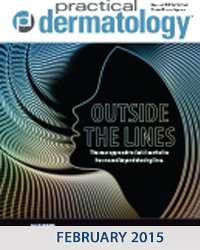 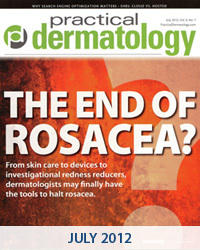 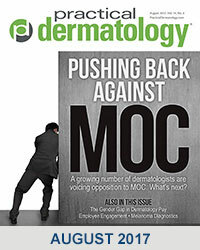 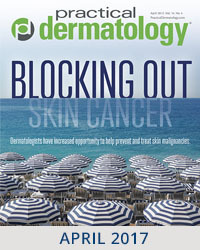 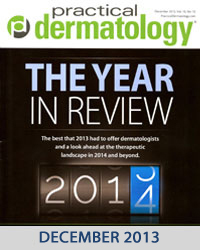 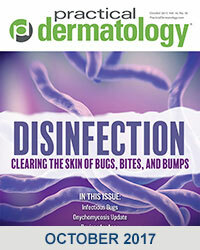 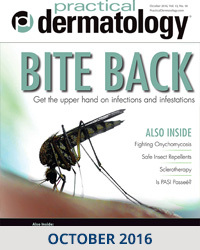 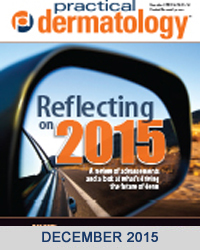 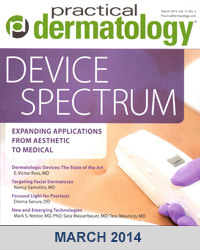 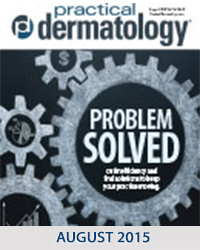 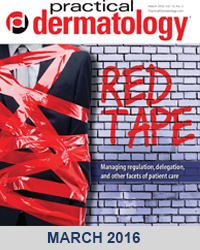 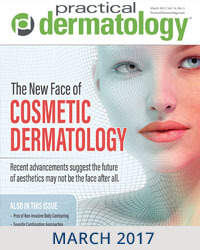 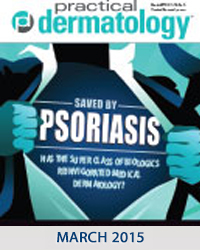 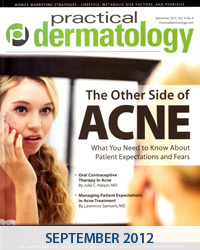 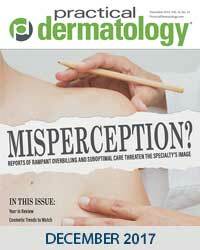 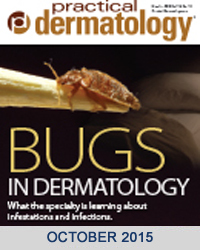 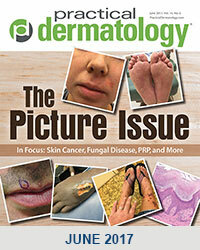 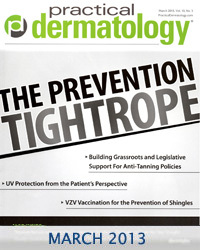 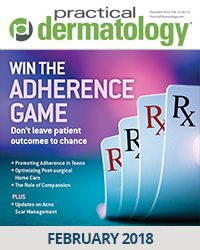 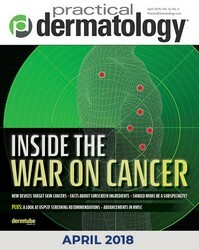 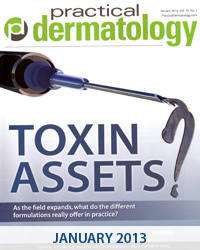 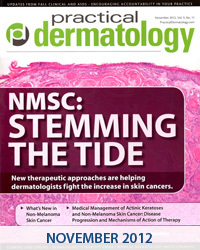 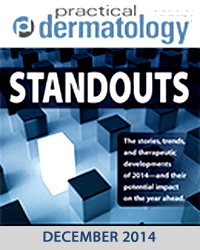 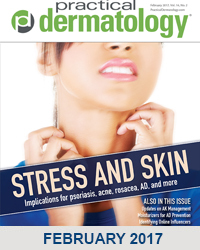 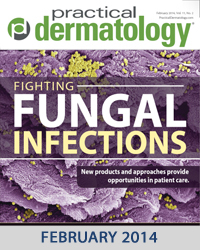 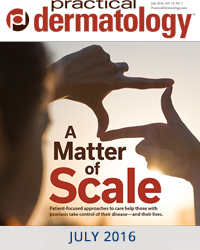 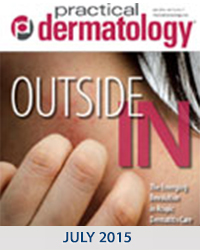 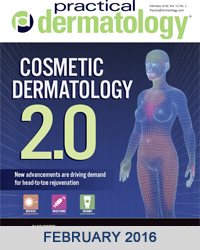 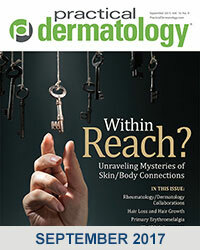 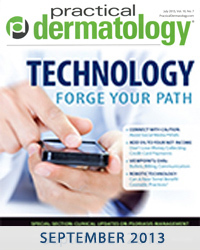 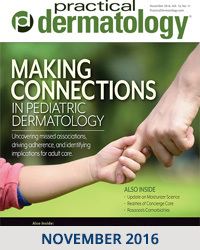 Is it Time to Revamp Your Dermatology Website Design? 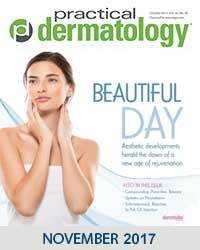 How does Google Hummingbird Impact Your Online Strategy?